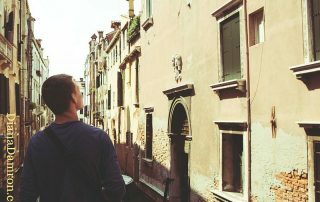 C’s the Day® and Unleash Civility! 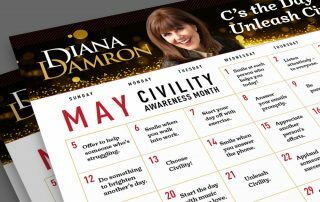 - by Diana Damron (click here to download as PDF) Click here to download May 2019 - Civility Month Calendar by Diana Damron as PDF. 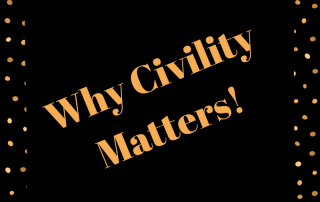 Despite rumors to the contrary – Civility is freeing! Diana Damron is a speaker, author, and coach who’s dedicated to transforming business environments by taking them from toxic to trusting. The pollution she strives to eradicate is bad behavior! How? 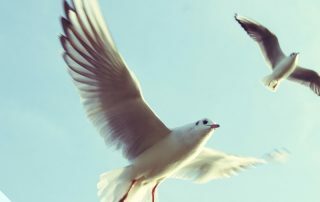 Through the tool of “The 3 C’s”: Civility, Communication, and Character, Diana helps leaders and employees be clear on what actions currently strike fear, generate stress, and undermine trust in their workplace. © Copyright 2019 Diana Damron | Speaker, Trainer, Coach, Author | All Rights Reserved.